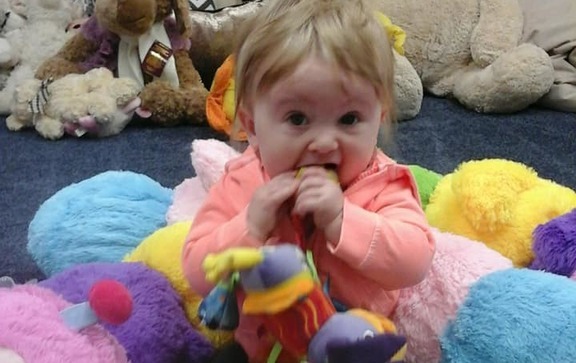 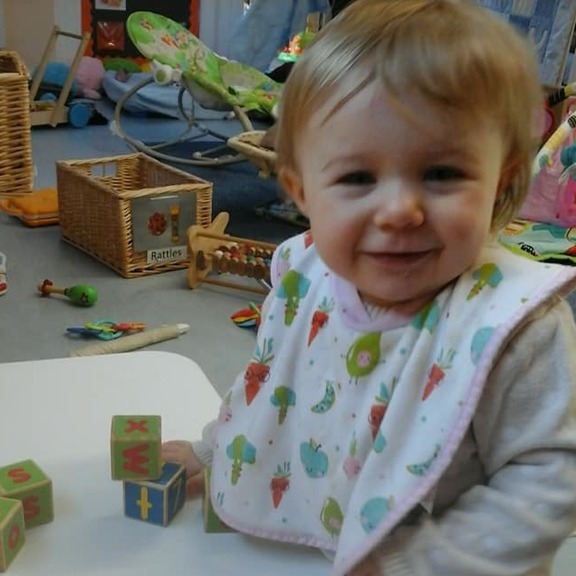 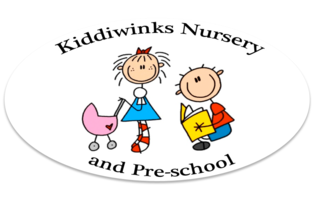 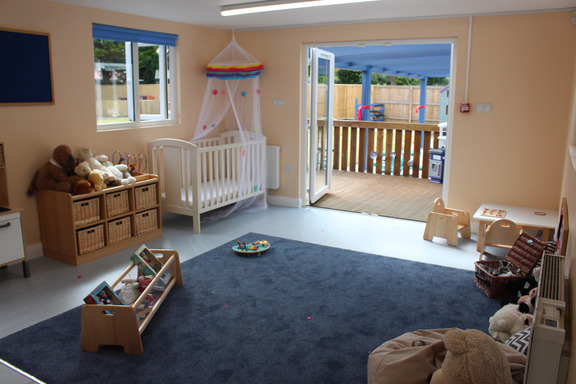 Our baby room has 3 fully qualified members of staff, looking after a maximum of 6 babies, aged 0 - 2 years. 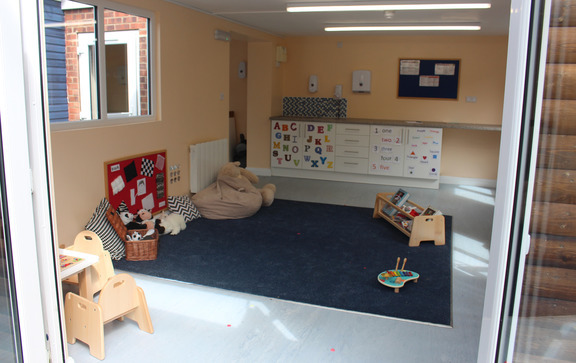 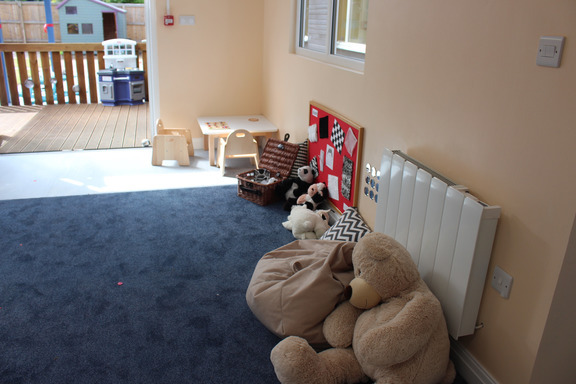 Quiet Area - filled with cushions, beanbags and neutral colours for babies to sit, chill out and relax. 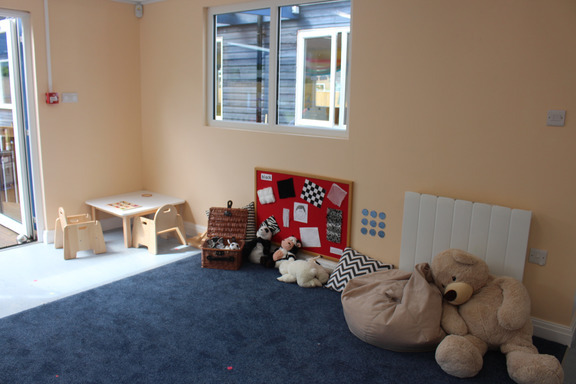 Supervised Outdoor Area - a large area for babies to access with their key worker.